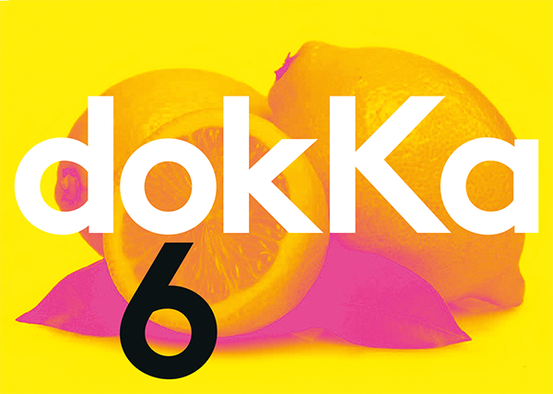 The sixth dokKa Festival takes place in Karlsruhe from 29 May to 2 Juni 2019, presenting documentaries, audio installations and radio features. All film makers, artists and authors will be invited for discussions with the audience. These encounters take place after each presentation in the temporary dokKa tent in front of the cinema. dokKa is Germany's first documentary festival that contains - alongside films - further documentary media forms such as radio plays, radio features and artistic installations. Weblink to the original radio play "So close to the Middle-Eastern heaven"